In a rare collaborative effort, ARARIO and BANK team up to present Chen Yujun’s solo-project, The River Never Remembers, The House Cannot Forget. 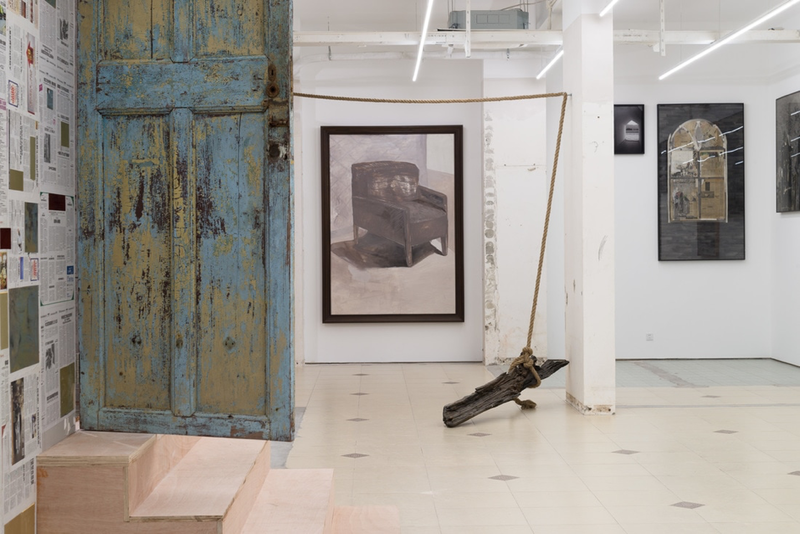 Spanning both former-French Concession galleries, this two-part exhibition showcases the artist’s creative production of the last few years. A portion of the works presented come from the permanent collections of two international private museums: The Arario Museum in Korea and the White Rabbit Gallery in Australia, and are being shown in China for the first time.